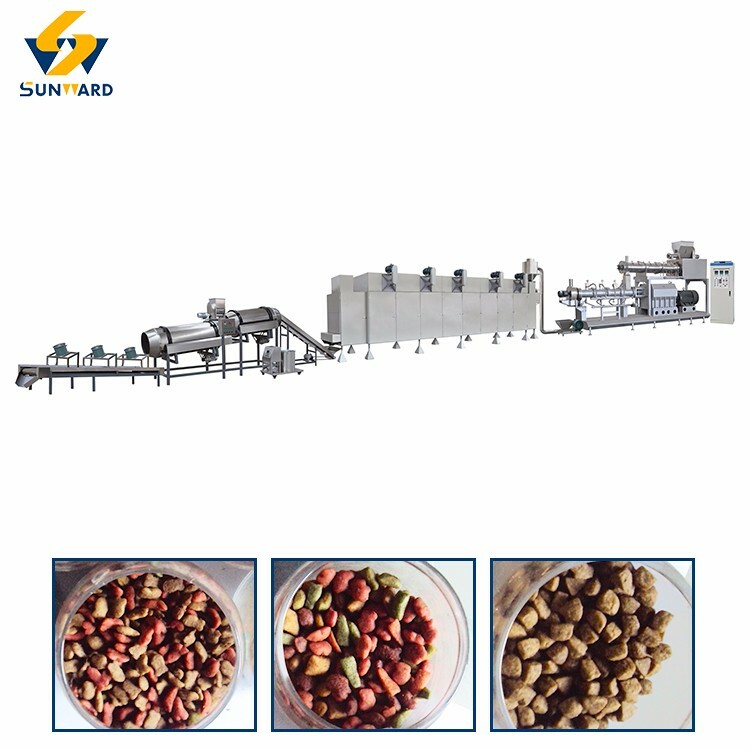 Our pet snacks food machine are designed to operate easily and to process a wide range of recipes. 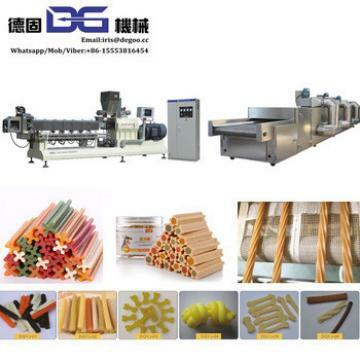 Manufacturers can produce any number of textures, shapes, flavors and colors. 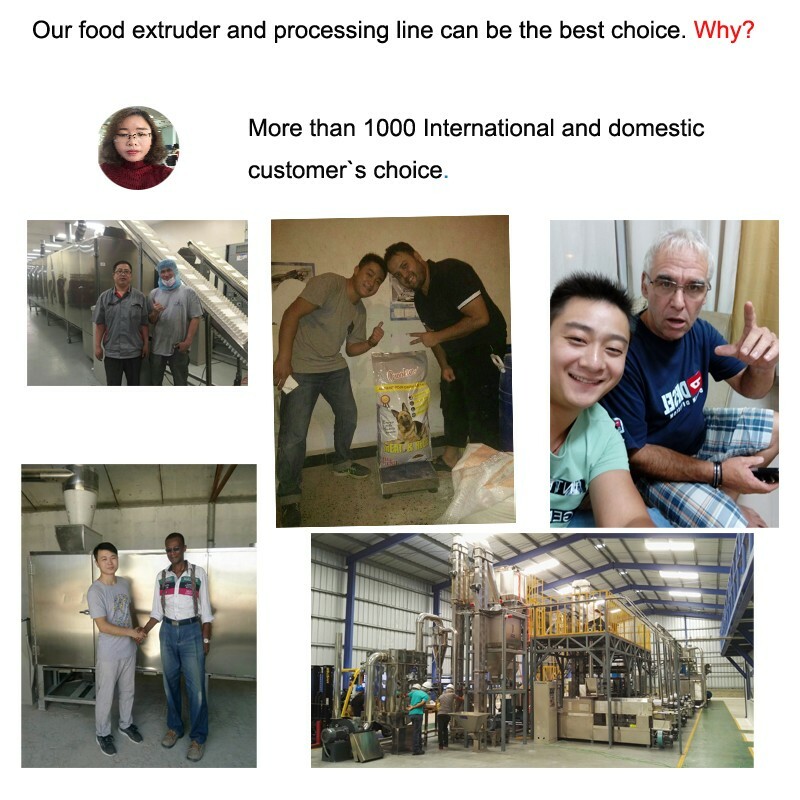 Our goal is to provide flexible and scalable production tools to produce high-quality, tasty and nutritional pet foods. 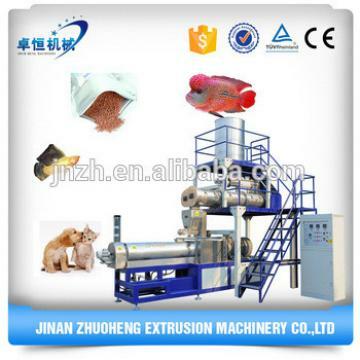 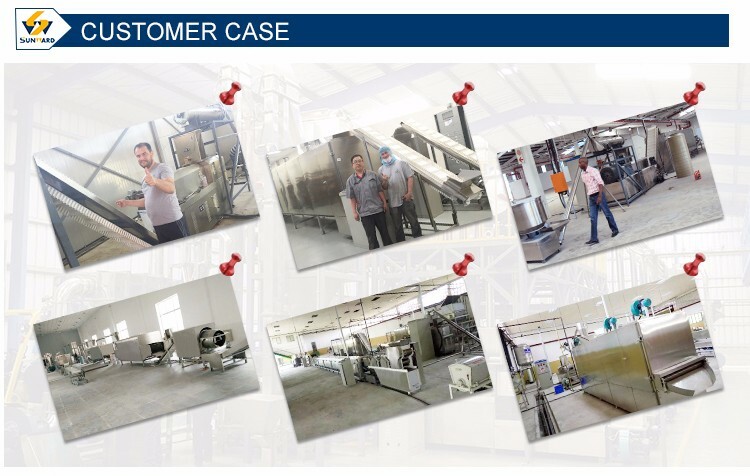 How is pet food produced by our pet food productionline?HOW DOES pet snacks food machine PRODUCE PET FOOD? 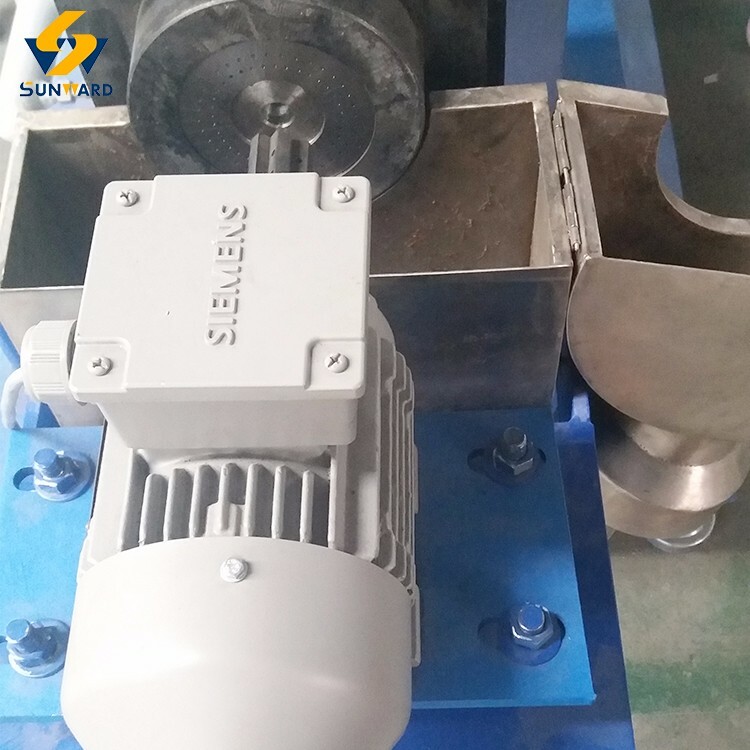 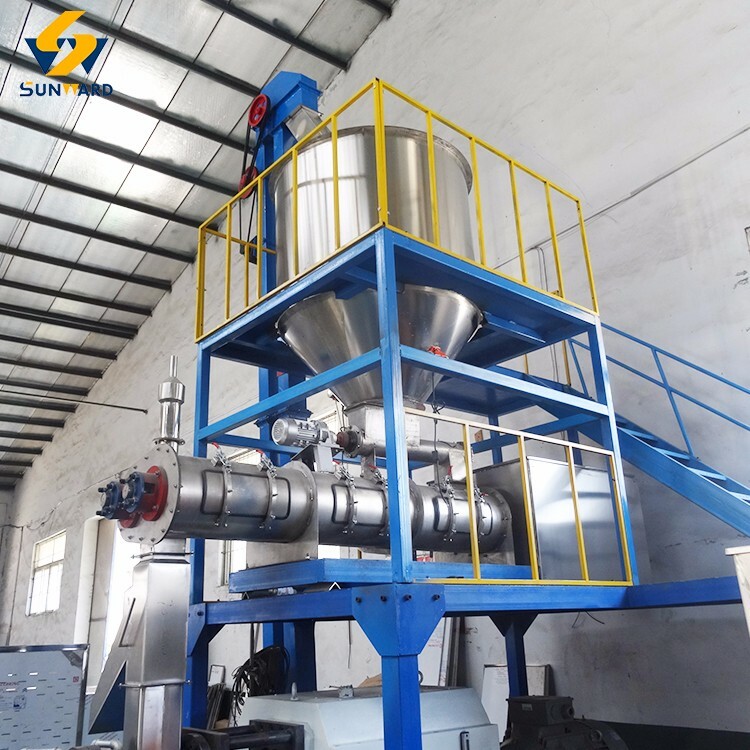 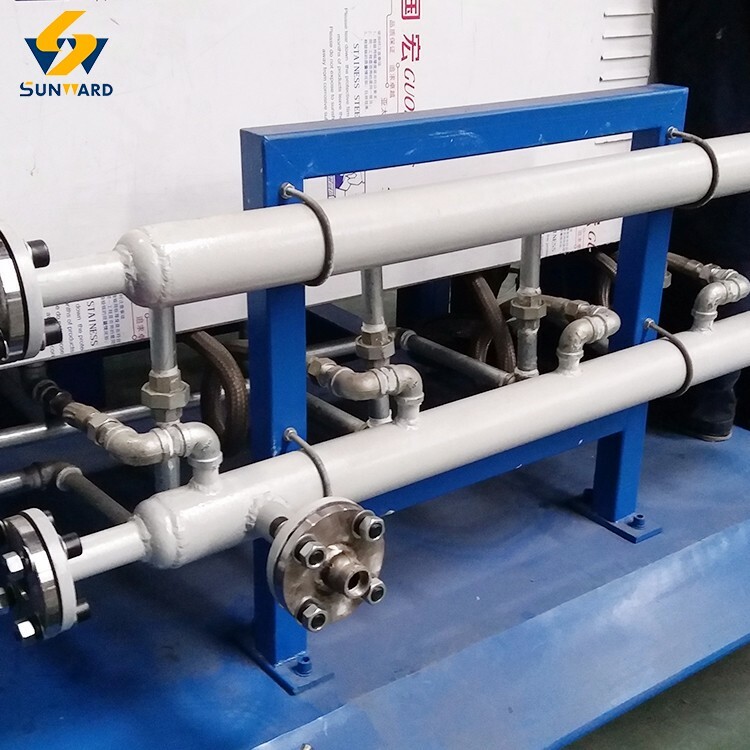 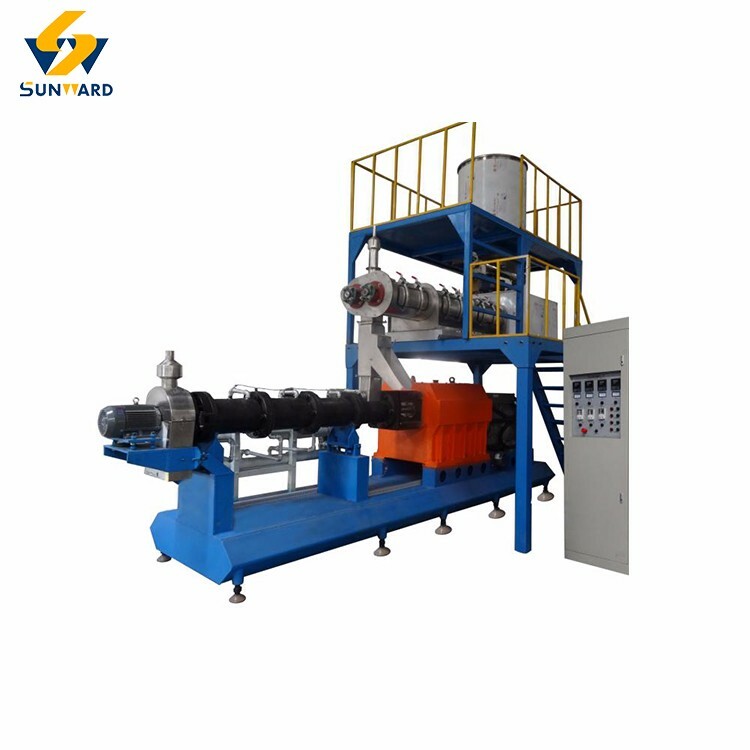 1.Typical raw materials used in pet snacks food machine include cereal flour, vegetable proteins, minerals and vitamins and, in some cases, meat or fish flour and fresh meat. 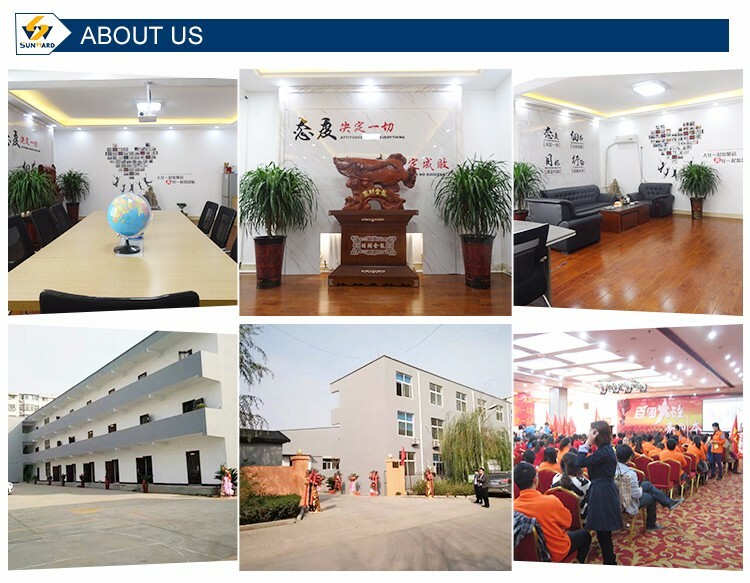 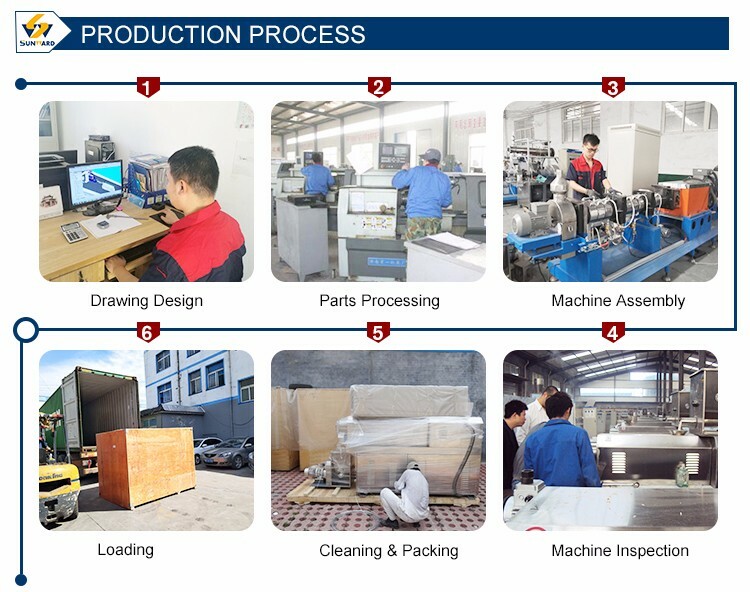 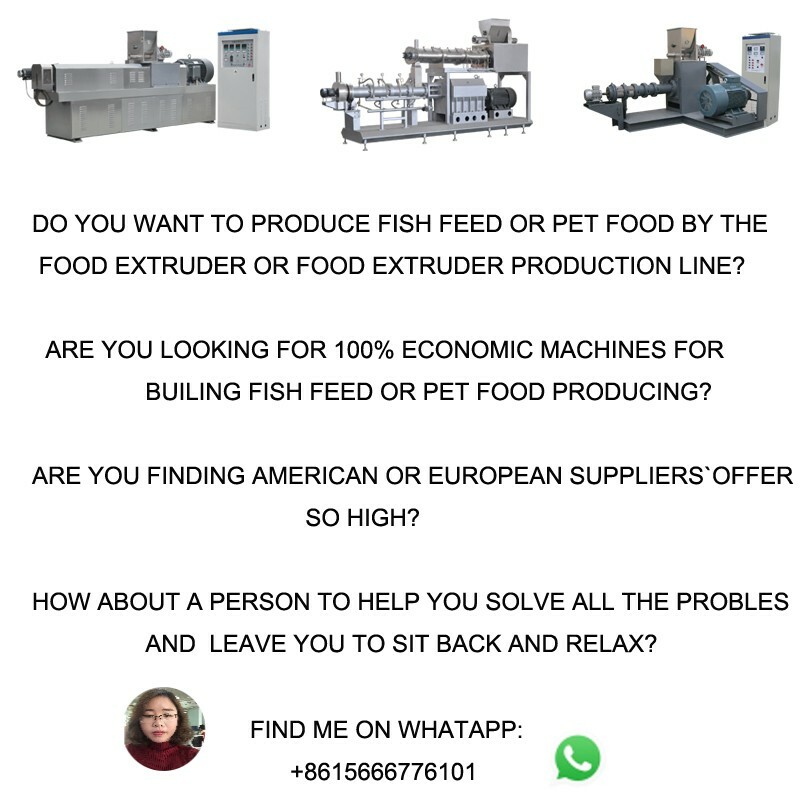 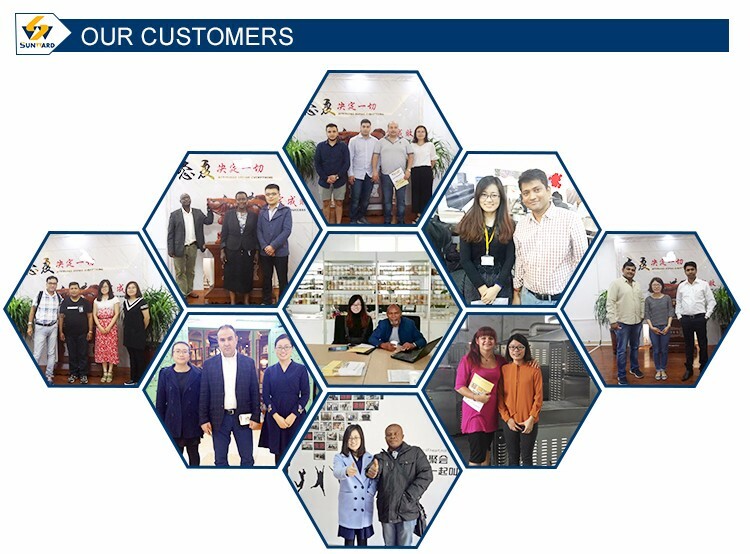 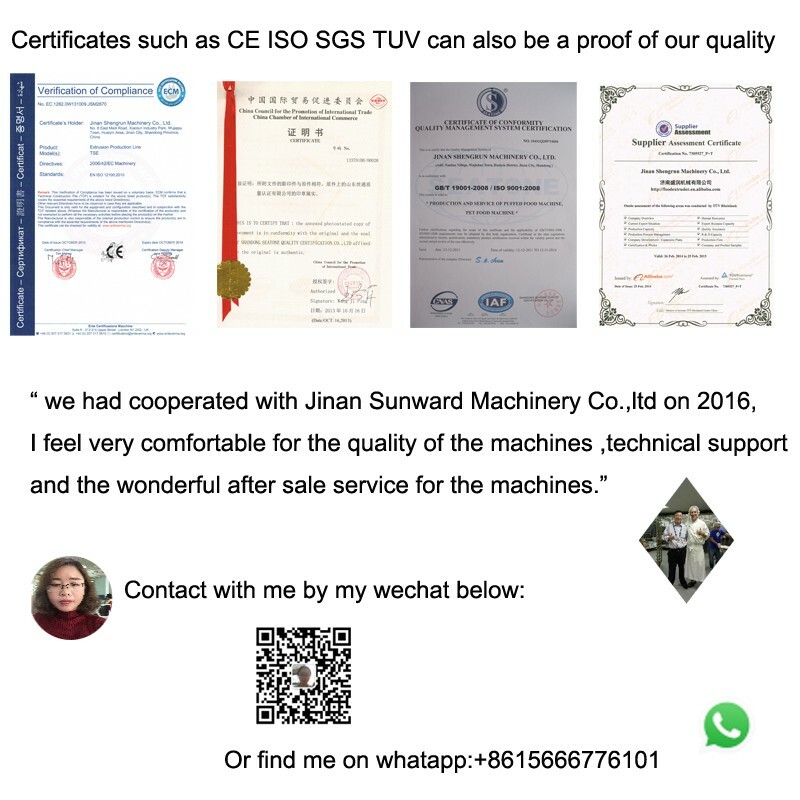 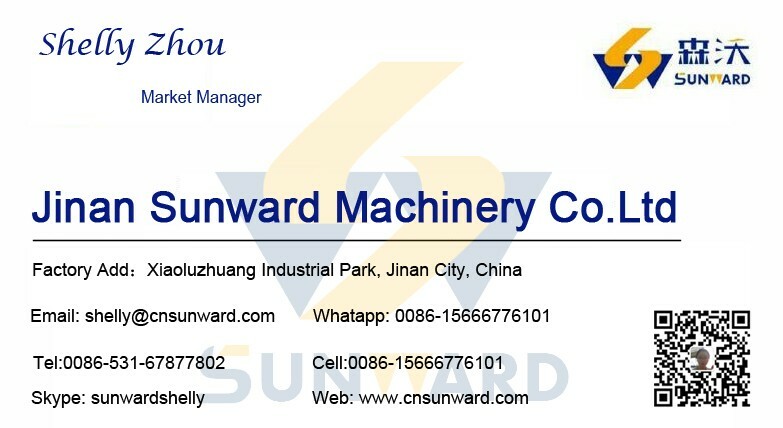 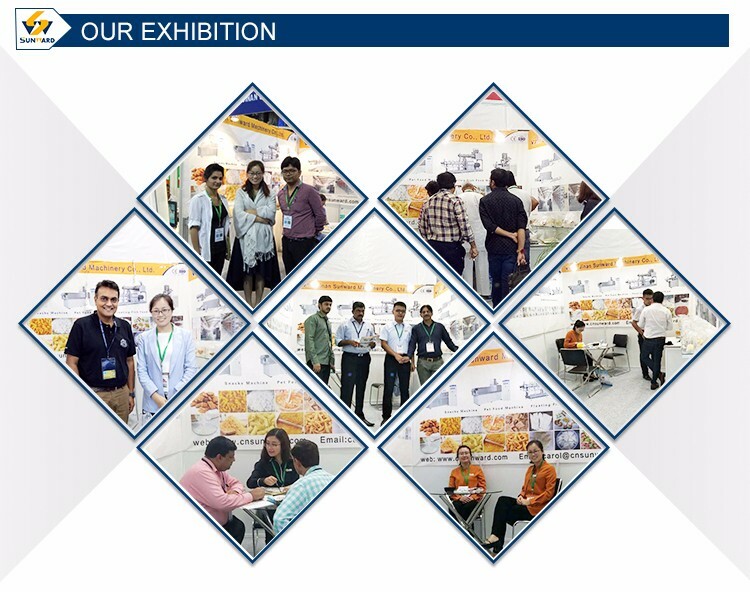 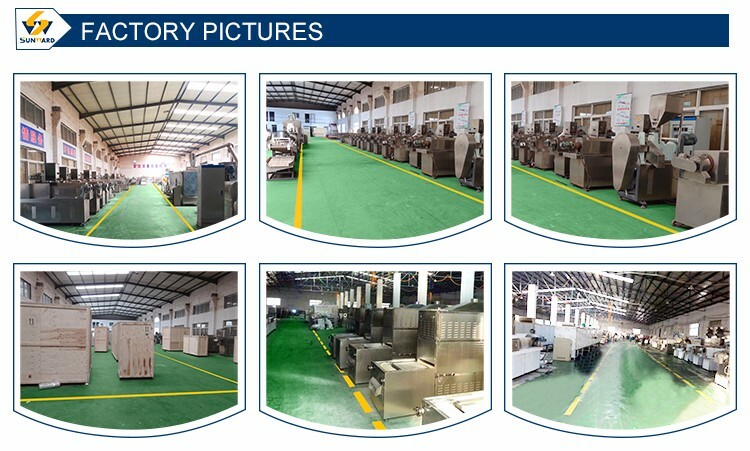 Here is a brief introduction for our pet snacks food machine, welcome you to inquiry more details about our machine anytime by mail or whatapp(0086-15666776101)! 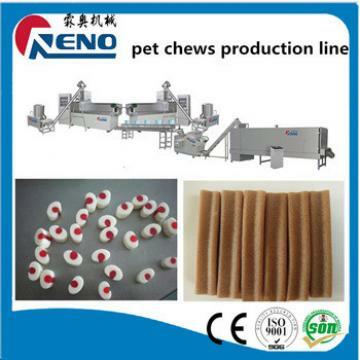 Now we are trying to introduce our pet snacks food machine to you. 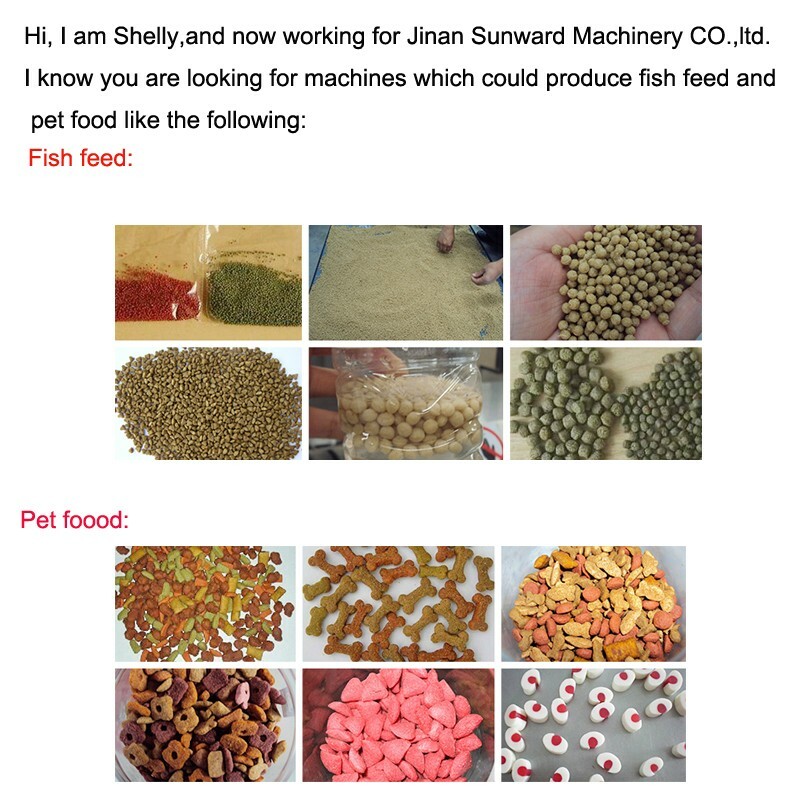 If you are interested in our pet snacks food machine ,pls feel free to contact with me anytime.